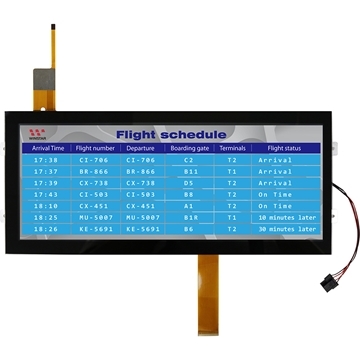 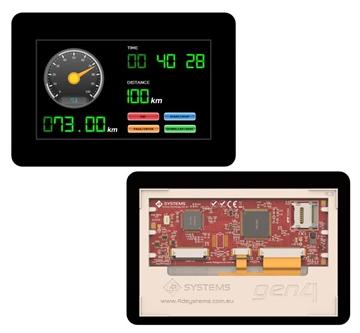 Smart Integrated Display Modules designed specifically for ease of integration and use, with careful consideration for space requirements and functionality. 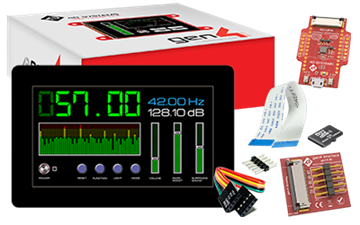 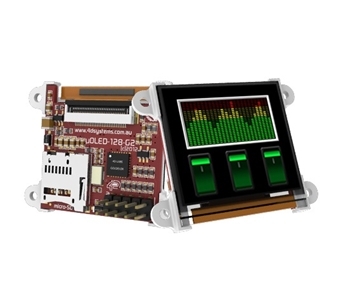 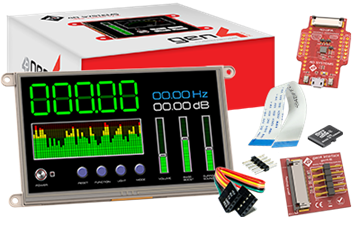 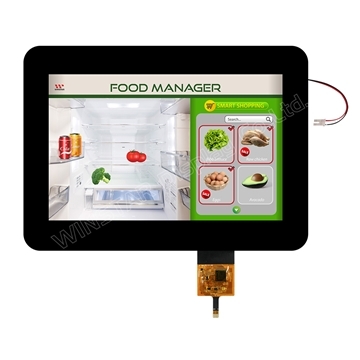 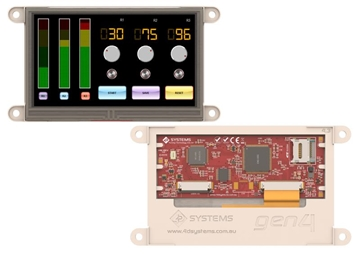 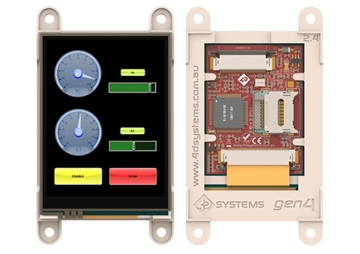 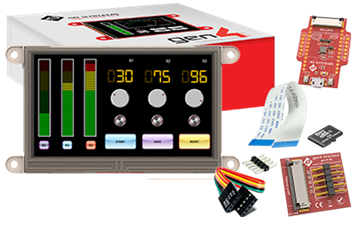 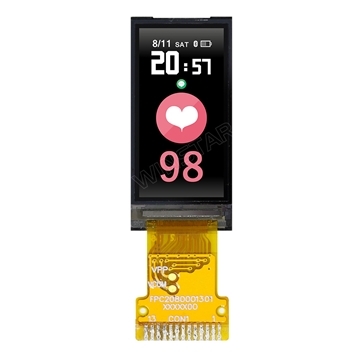 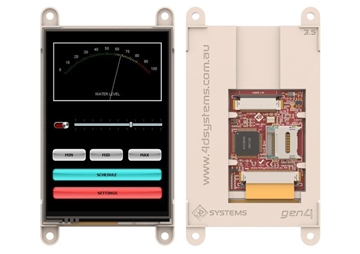 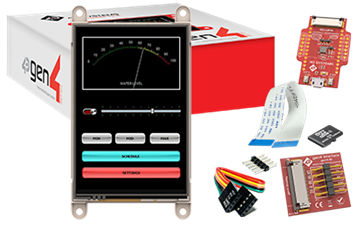 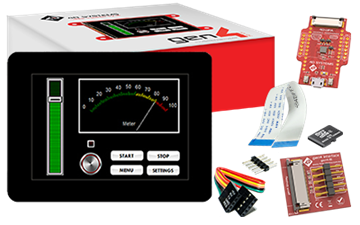 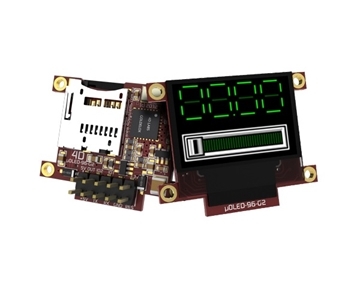 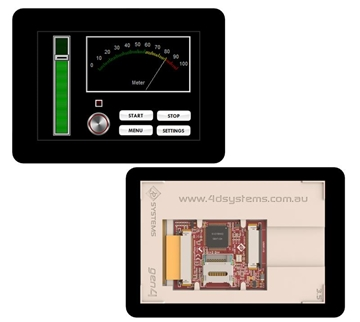 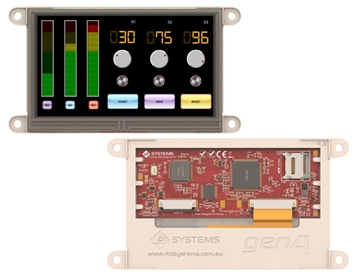 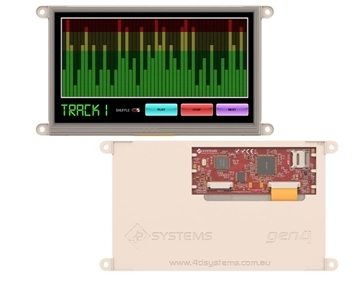 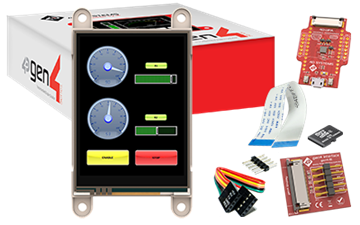 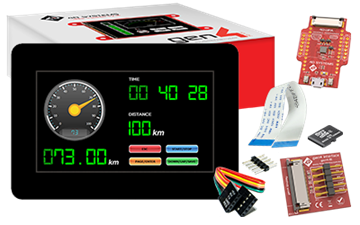 The gen4 Series includes a variety of sizes from 2.4" up to 7.0" modules, Resistive/ Capacitive touch panel options. 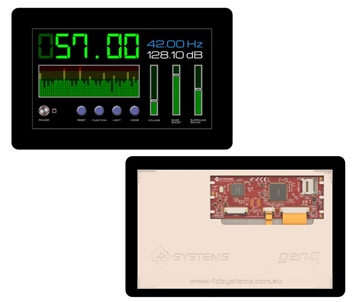 They are powered by Diablo16 and Picaso Graphics Processors, which offer an array of functionality for any Designer / Integrator / User.